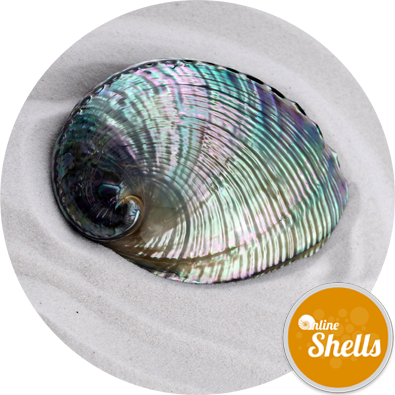 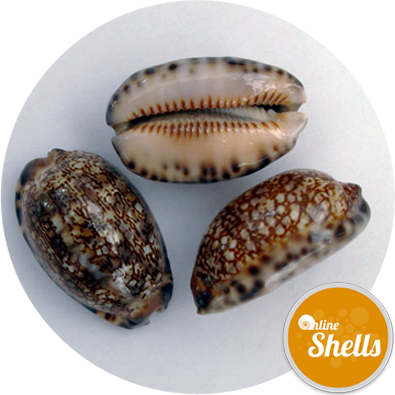 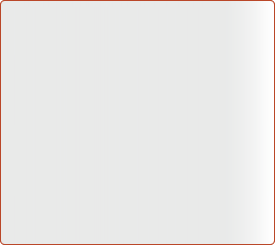 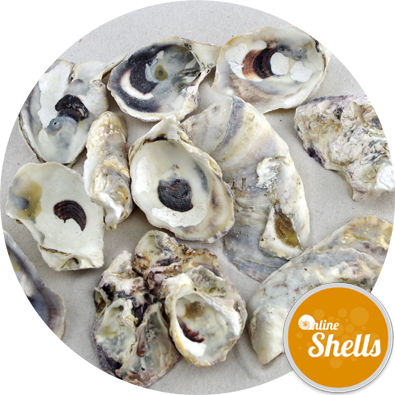 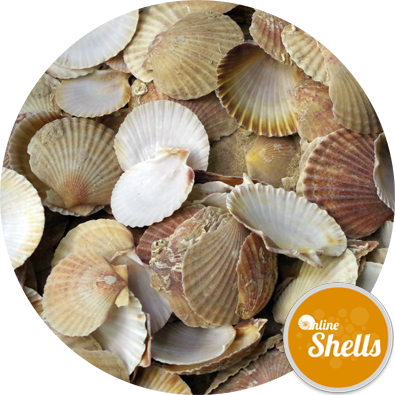 Shell Quantity: 8kg is likely to contain in excess of 150 shells. 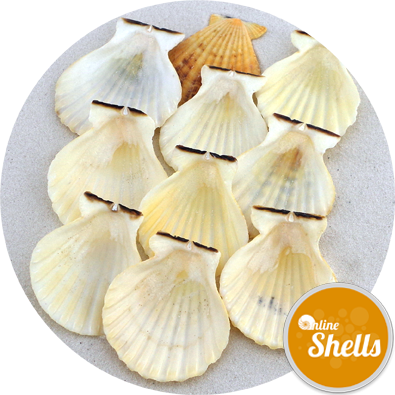 Natural UK sourced and cleaned flat scallop shell. 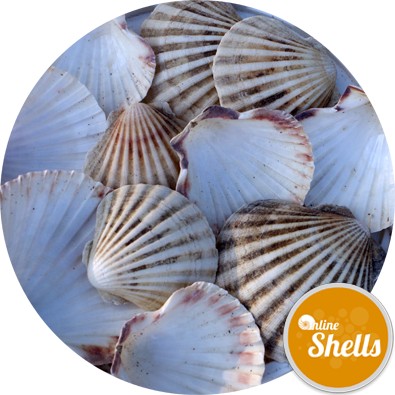 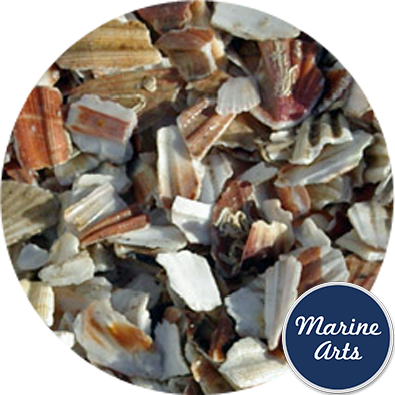 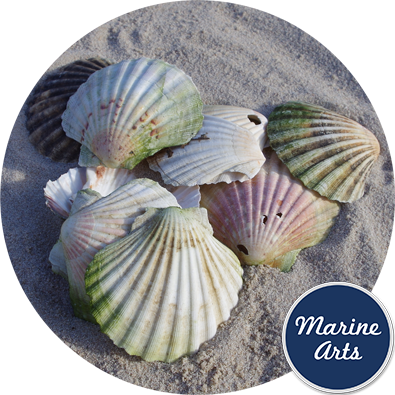 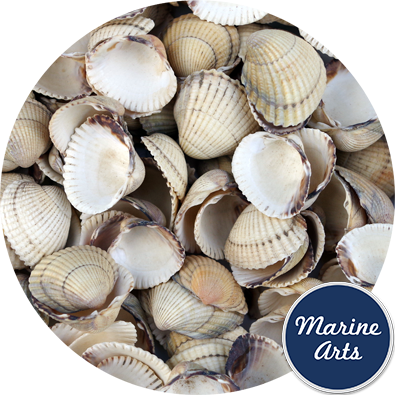 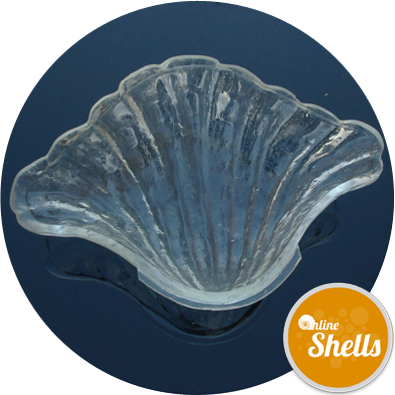 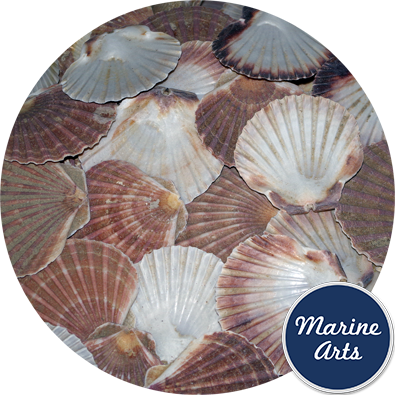 (Surprisingly the other half to a scallop flat) For garden design the shells have been extensively used in shell grottos, and path edging as "pretty maids all in a row ! " 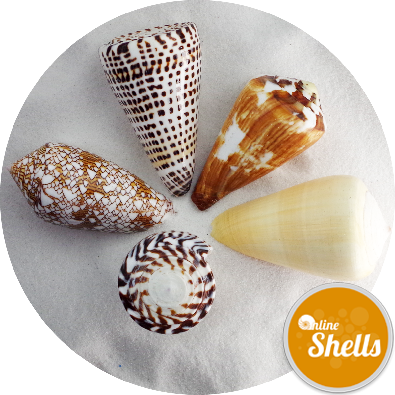 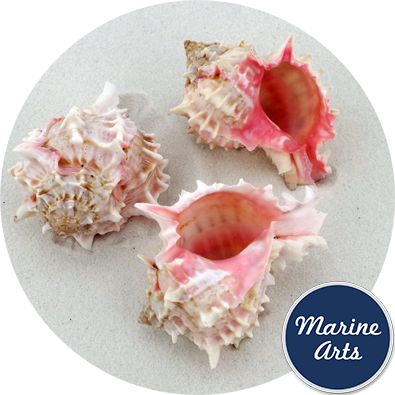 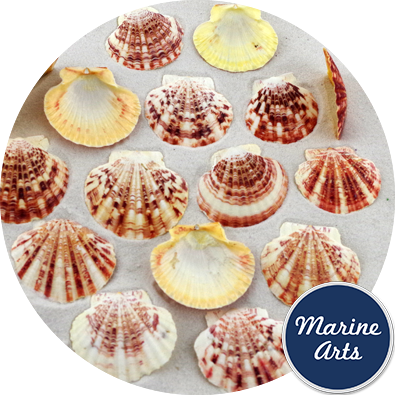 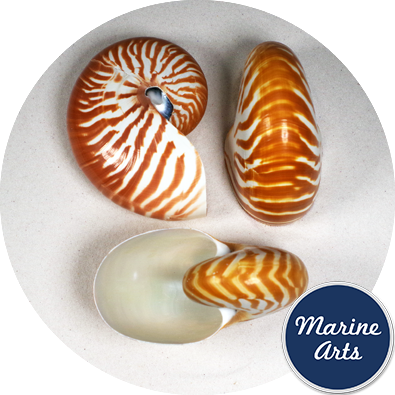 Shells have been cleaned but should not be used for baking or food presentation.